We offer technical consultancy within the outdoor industry. 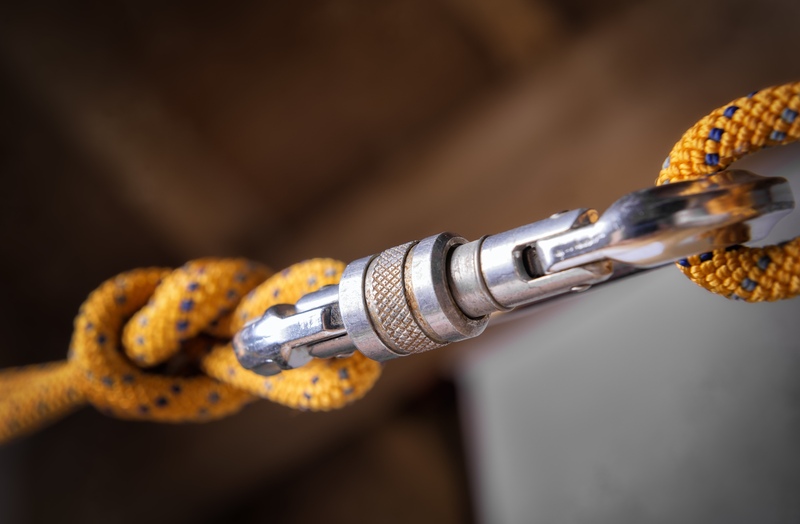 We help organisations, which run climbing walls, high ropes courses and other climbing related activities, ensure the best possible standards of practice are being met. We help put in place management systems, to create and efficient and safe working environment for both staff and clients. We help with the 6 monthly equipment checks, and will train staff performing the pre-use checks. We offer technical advice and consultancy within the outdoor industry. 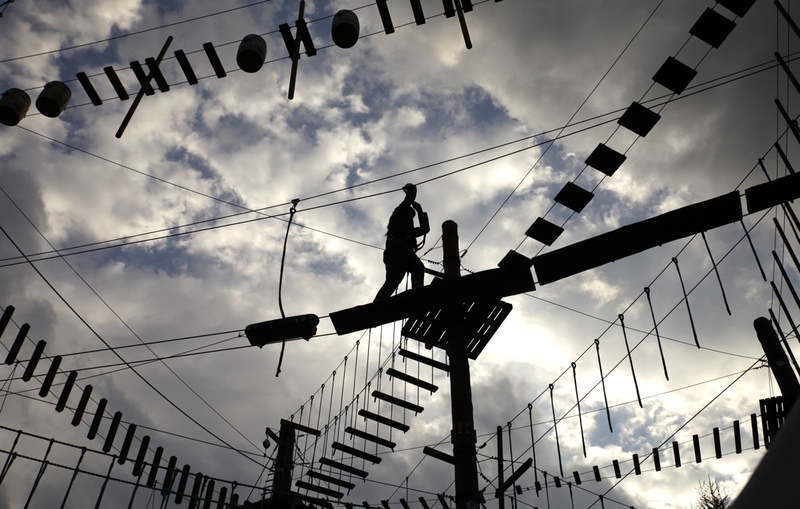 We help organisations, which run climbing walls, high ropes courses and other climbing related activities. Ensuring the best possible standards of practice are being met. We also provide technical advice and consultancy on the building of new projects. Whether these are indoor/outdoor climbing walls, high ropes courses and other climbing related activities. Consulting on the best layout, and utilisation of space taking into account health & safety, risk assessments, and staff requirements. Current UK legislation, including the Activity Centres (Young Persons’ Safety) Act 1995, Work at Height Regulations 2007 (WAHR), and the Lifting Operations and Lifting Equipment Regulations 1998 (LOLER), require that work at height equipment is thoroughly examined at 6 monthly intervals by a “competent person”. 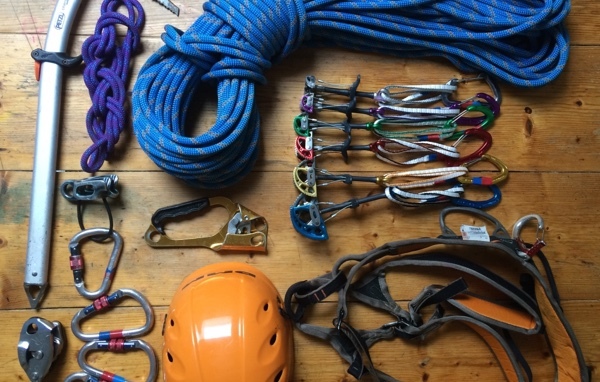 The equipment considered as Personal Protective Equipment (PPE) within the adventures activities industry includes personal fall protection equipment, buoyancy aids and water helmets used for activities such as climbing, mountaineering, caving, gorge scrambling and coasteering. Our inspections programme, assures you with the peace of mind that your Personal Protective Equipment (PPE) is of the highest standard and will comply with current legislation. We can also help you put a long-term management system in place. By helping you create an efficient and safe working environment, for both staff and clients. Advising on equipment maintenance, and storage, and discarding of old equipment.